Posted on August 30, 2018 by Craig Garber. Johnny’s recorded with producer Eddie Kramer (Hendrix, Zeppelin), and opened for Robbie Krieger, Dickey Betts and Mike Campbell. 1 year ago, Johnny was still maintaining a full time job, while playing music close to full-time. 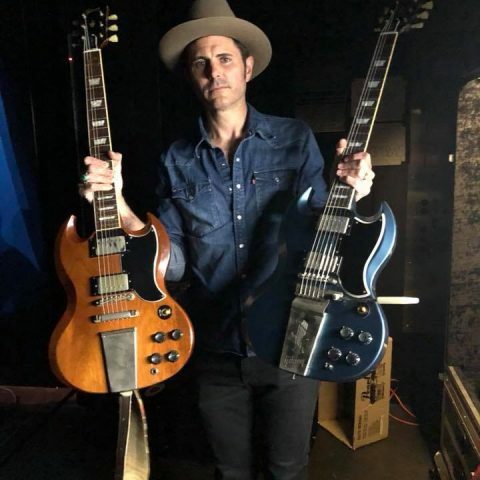 Today, he is only performing and writing music literally all over the world, with two of the hottest guitarist acts in music today, Duane Betts and Devon Allman.